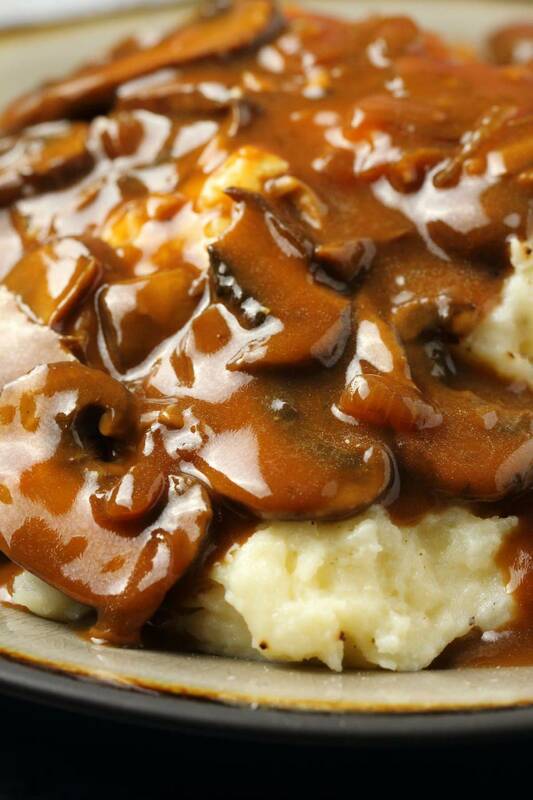 Vegan mushroom gravy is here! 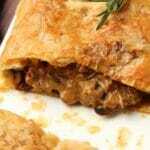 It’s creamy and rich and packed with mushroom flavor. It’s divine over mashed potatoes or rice or vegan roasts or anything at all really. 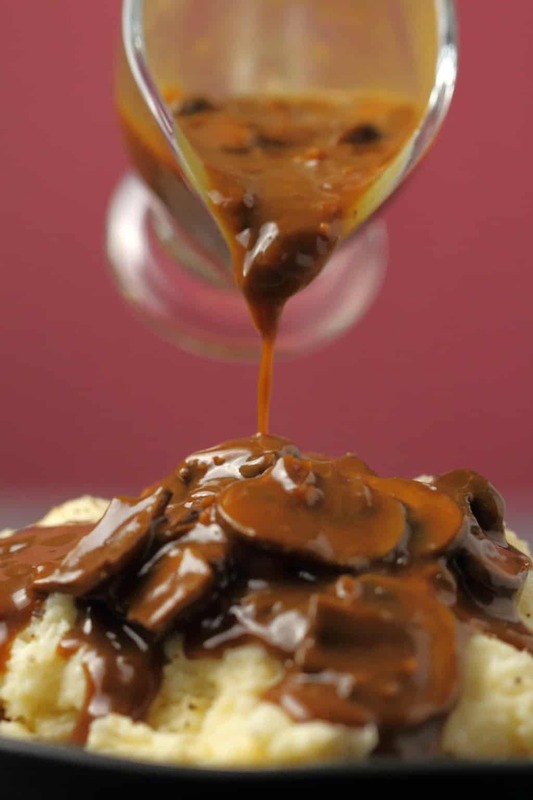 Making this mushroom gravy is super simple too. 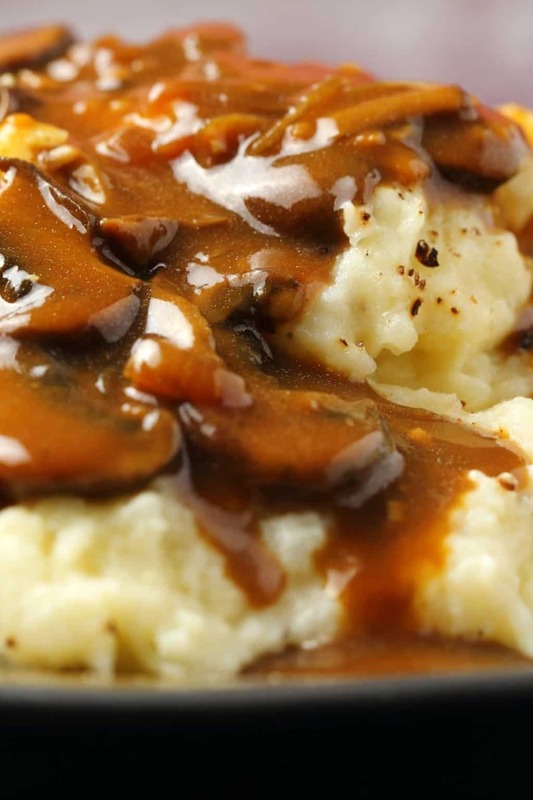 Even if you’re not usually much of a cook, you’ll be able to impress everyone with your fabulous gravy making skills when you make this. 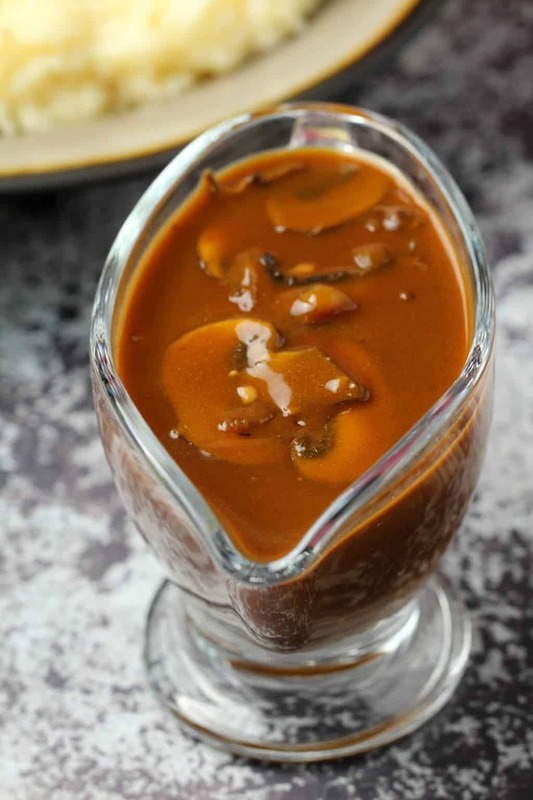 The recipe is based on our recipe for vegan gravy and with just a few small adjustments turns that recipe into delicious vegan mushroom gravy. You start off by adding some vegan butter to the pot along with some chopped onion and garlic and fry that together. Then you add in the sliced mushrooms and fry everything together. Add some flour and some cold coconut milk to a measuring jug and whisk into a thick paste. Then add the rest of the coconut milk and whisk it so that the flour and coconut milk is combined and there are no lumps. Then the coconut milk and flour mix goes into the pot along with some vegetable stock and soy sauce and you stir everything together and keep stirring until it boils and then let it boil for a few minutes until it thickens. Salt and pepper to taste and the gravy is done! The color is a beautiful rich deep brown. The color comes from using dark soy sauce in this recipe. If you use a regular (light) soy sauce variety the color will be much lighter. You might prefer a lighter color, and if you do then be sure to use a light soy sauce instead. 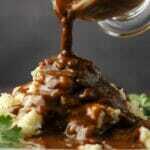 I’m a fan of the deep dark rich tones of this gravy so dark soy sauce it is. I also really love the flavor of dark soy sauce so that is also a factor. Want to make it gluten-free? 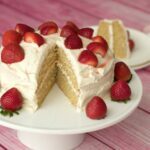 Switch the all purpose flour for a gluten-free all purpose flour blend and be sure to use a gluten-free soy sauce as well. Does it taste like coconut? No it doesn’t! 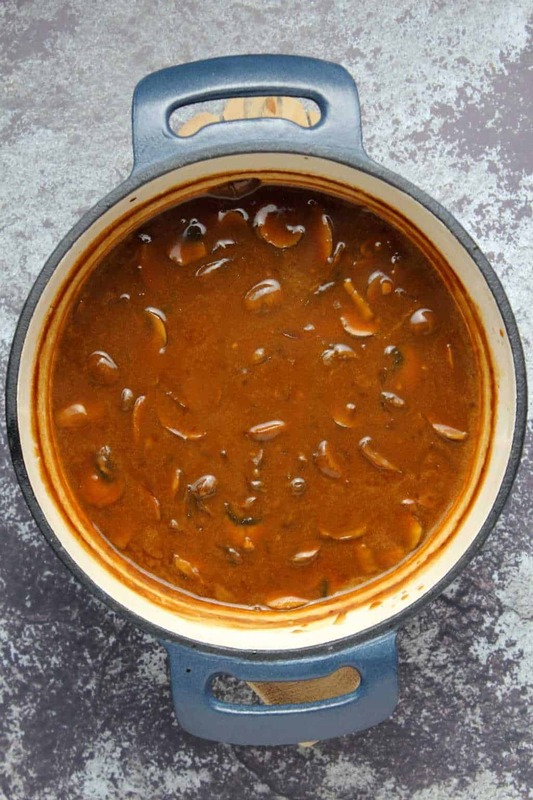 We used coconut milk (canned, full fat) because it’s deliciously rich so was a great fit for a rich gravy. 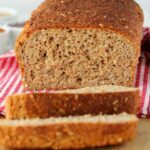 But if you have an allergy to coconut or otherwise don’t enjoy it, then you can make this with a different non-dairy milk, such as soy milk. What to do with leftovers? You can store leftovers in the fridge and reheat the next day. 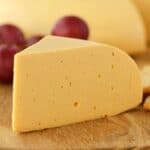 If you want to freeze it, then let it cool completely and place into an airtight freezer safe container. Let it thaw and reheat in a saucepan. 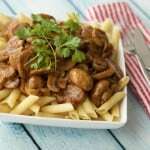 Can I skip the mushrooms? 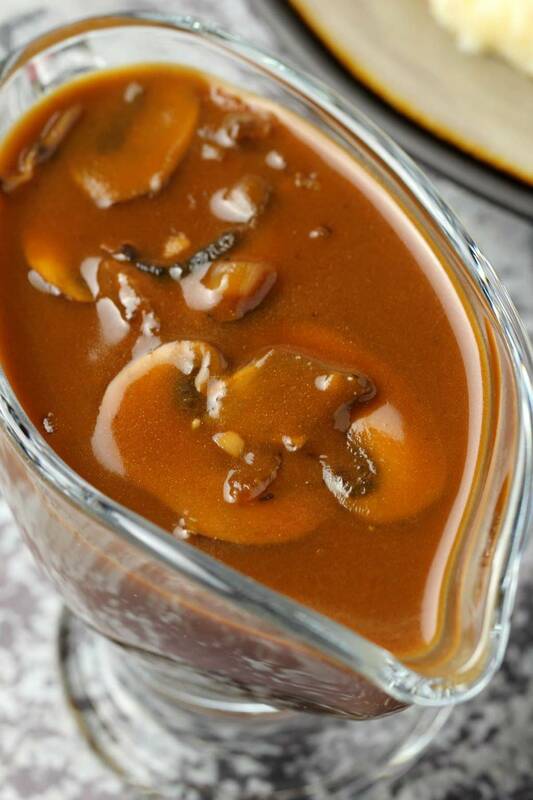 If you don’t like mushrooms, then definitely make our other vegan gravy recipe (no mushrooms in that one!). 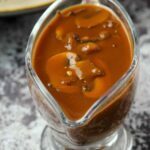 A vegan mushroom gravy recipe to love! 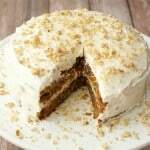 Let us know what you think of this recipe in the comments and please rate the recipe too! Thank you! 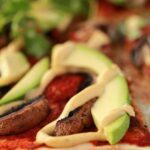 Sign up to our email list before you go and you’ll receive an awesome recipe ebook with 10 delicious vegan dinner recipes and you’ll be the first to know when new recipes are posted to the blog! 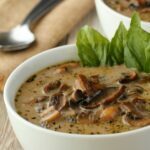 This vegan mushroom gravy is packed with mushroom flavor and totally divine poured over absolutely everything. Rich, creamy and perfect. Melt the vegan butter in a saucepan and then add the chopped onions and garlic and fry until soft and translucent. Add the sliced mushrooms and fry with the onions until the mushrooms have softened a little and started to release some of their water. In a measuring jug mix the flour with a little of the coconut milk into a thick paste. Then add the rest of the coconut milk and whisk it together until smooth, making sure there are no lumps from the flour. Then add the coconut milk/flour mix to the pot along with the soy sauce and vegetable stock. Stir continuously and bring it to the boil. Once boiling keep stirring for a few minutes until thickened. Remove from heat and add black pepper and sea salt to taste. 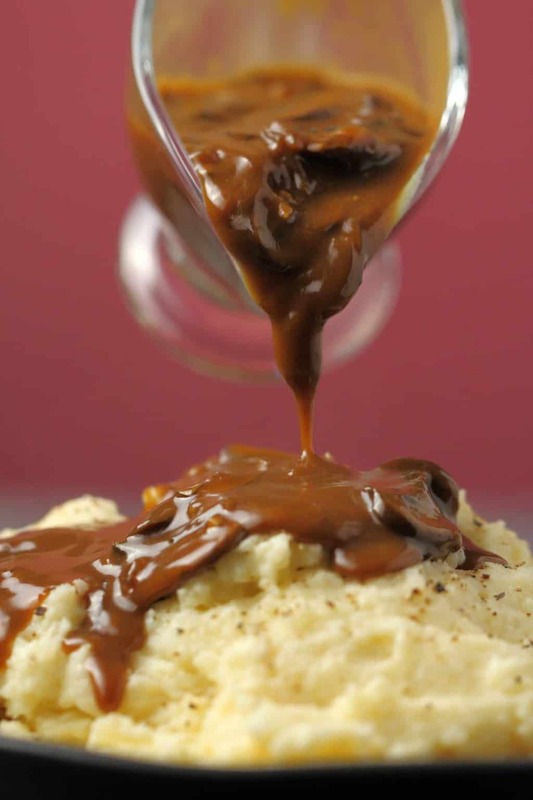 *To make this gravy gluten-free make it with a gluten-free all purpose flour blend and a gluten-free soy sauce. I have a question! When you say coconut milk do you mean the milk that comes in the large carton (like almond milk does) or do you mean the canned coconut milk that is creamy and thick? The recipe looks great and I’m looking forward to making it once I know which coconut milk you are referring to. Can you post a picture? 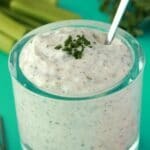 This creamy gravy makes any food taste scrumptious! 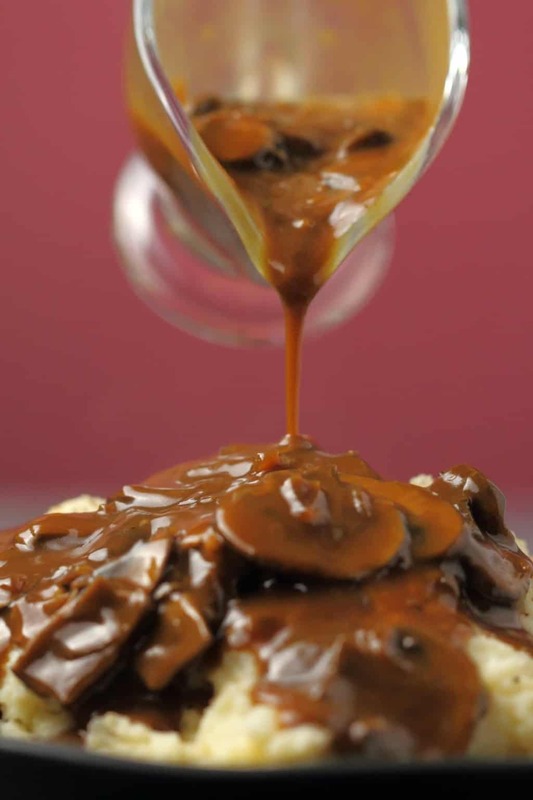 Oh wow this mushroom gravy looks good, Alison! The Soy sauce looks like it would add really well to the flavour. I’m going to make this and I’m sure it will turn out perfect as it is! I have to say all your recipes look SO good! I subbed almond milk for coconut milk. It turned out amazing! 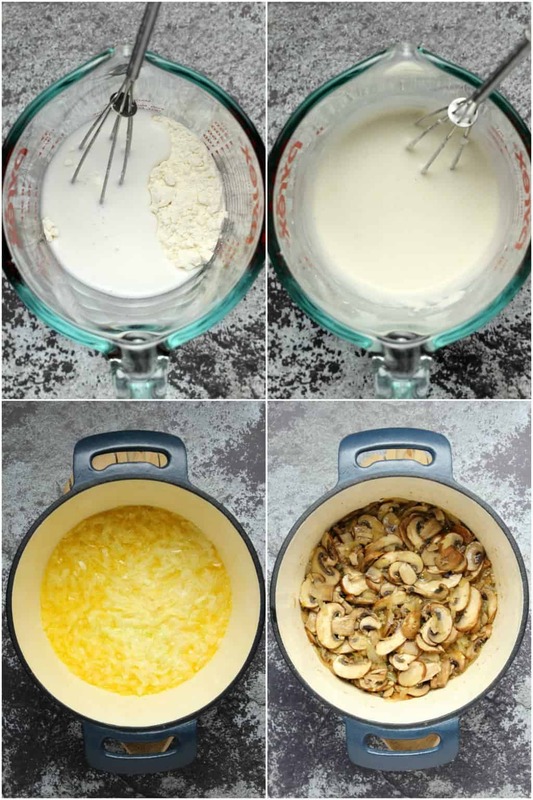 My absolute favorite mushroom gravy recipe! So creamy and delicious! 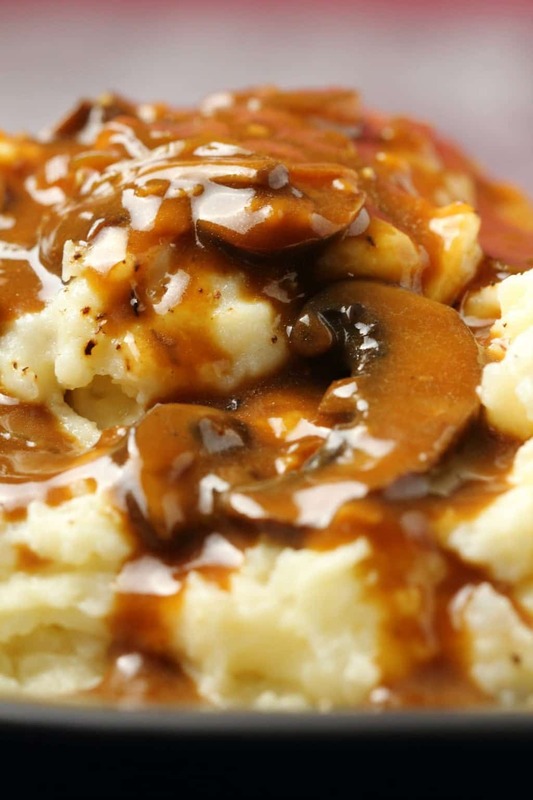 I made this gravy and it’s awesome and like you say it’s good (Great) on almost anything. I hardly ever write a review but this is very worthy of my time to write it.